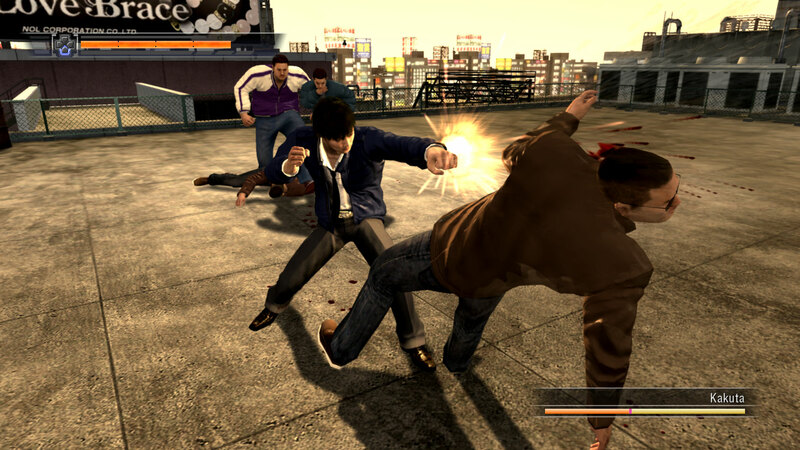 Yakuza™ 4 recreates the real underground world of Tokyo and lets you thrive in an intensely deep crime action game where four men cross paths over a woman and dead man. 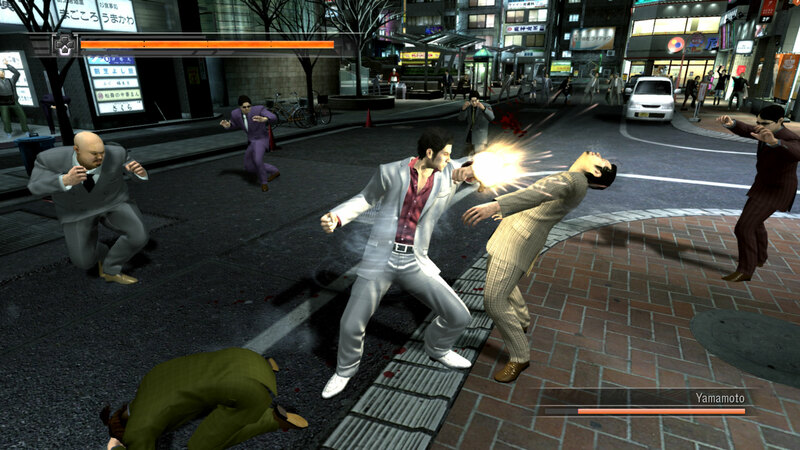 No other gaming experience brings you this close to the adult world of Japan. Get lost in the infamous "sin-city district" of Tokyo, re-created with incredible detail. 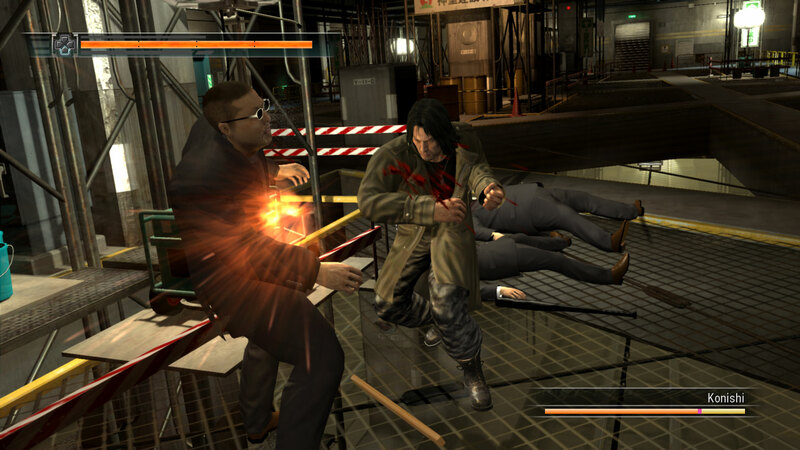 Walk and fight in back alleys, main streets, city rooftops and underground areas. Enter bars, restaurants, apartments & more. Discover and experience Tokyo's adult nightlife. Enjoy hostess bars, karaoke pickup bars, massage parlors, and pachinko palaces. Deep list of western and Japanese branded products. And much more: Video Arcades, Gentlemen's Club, Golf & Bowling, Batting Cages, Pool & Darts, Blackjack, Texas Hold'em, Table Tennis and even harbor fishing. 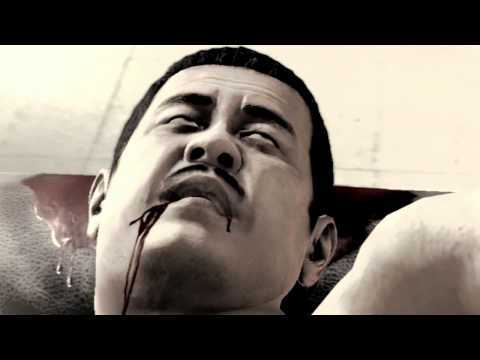 Experience a deep and twisting crime story where you play all four characters. 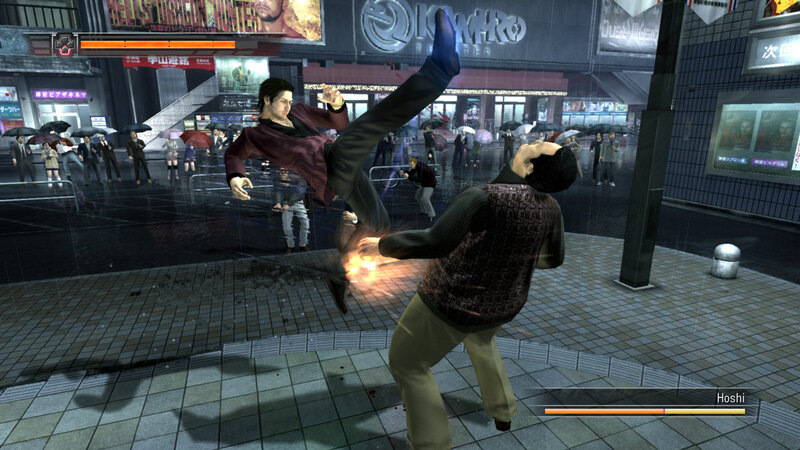 Take on all challengers with a deeper fighting system and new street chases. © SEGA. All Rights Reserved. 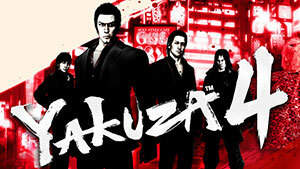 SEGA, the SEGA logo and Yakuza are either registered trademarks or trademarks of SEGA Corporation. "PlayStation", the "PS" Family logo and "PS3" are registered trademarks of Sony Computer Entertainment Inc.